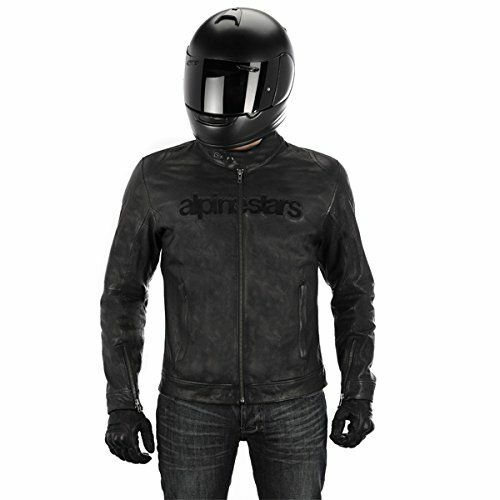 The Alpinestars Black Shadow Huntsman Leather Jacket is part of the All New Alpinestars Black Shadow Collection. The Hades Leather Jacket uses an ultra soft and supple distressed leather chassis with vintage effect YKK zippers. This motorcycle jacket serves up that cool vintage look with modern impact and abrasion protection Alpinestars is now famous for. 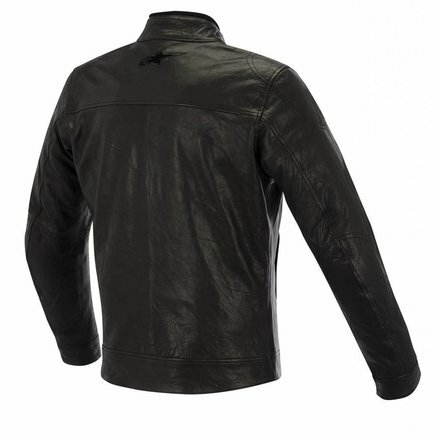 Constructed from supple distressed premium full-grain leather for excellent abrasion resistance and comfort. Pre-curved sleeves design helps reduce fatigue. Natural cotton lining for comfort plus advanced poly-fabric inner sleeves for easy in and out. Low profile styled collar incorporates suede comfort edge plus snap fastener. 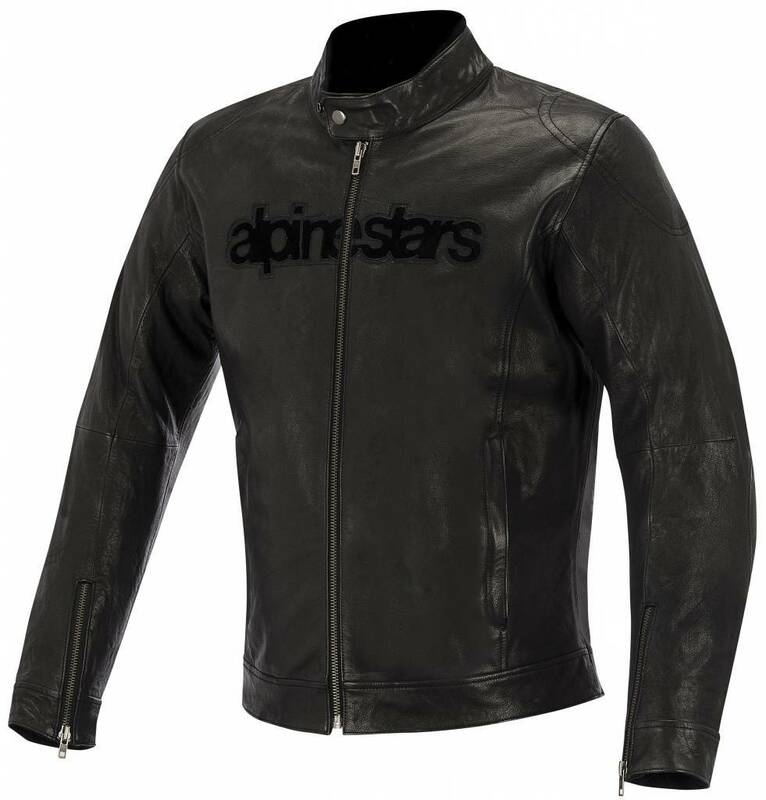 Zippered cuff offers versatile and secure closure and incorporates suede comfort lining. Cuff adjustment for improved range of fit and comfort. External zippered pockets plus internal zippered waterproof wallet pocket. Vintage-effect YKK fasteners used throughout to compliment retro styling. Subtle tone-on-tone logo detailing on back and front.